Swim Fitness believes in healthy and active lifestyles through swimming and aquatic therapy. 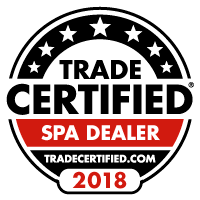 Swim Fitness is California’s premier dealer of Master Spas Swim Spas and “TOP TEN” in the nation in sales of their product lines. There’s a reason for that. 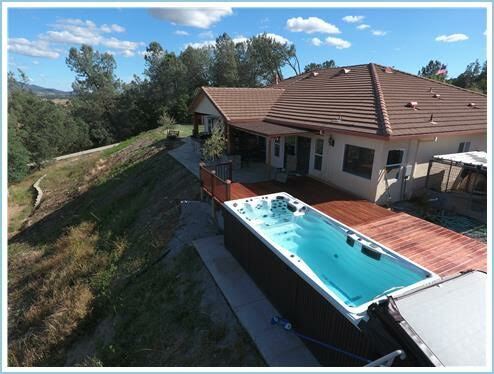 We have an emphasis on product performance, swimming, aqua therapy and are committed to growing the swimming revolution by giving a portion of our proceeds to help local swim teams and swim clubs near our Northern California Showroom. We believe Swim Spas and Hot Tubs are a serious purchase, and we are celebrated for our commitment to great customer service. Our sales team loves helping our customers find the best swim spa or Hot Tub to fit their needs when the time is right. Swim Fitness is also modeled to keep operations to scale so there is little overhead. That means an additional savings from the typical pool and spa dealership. Why Master Spas? 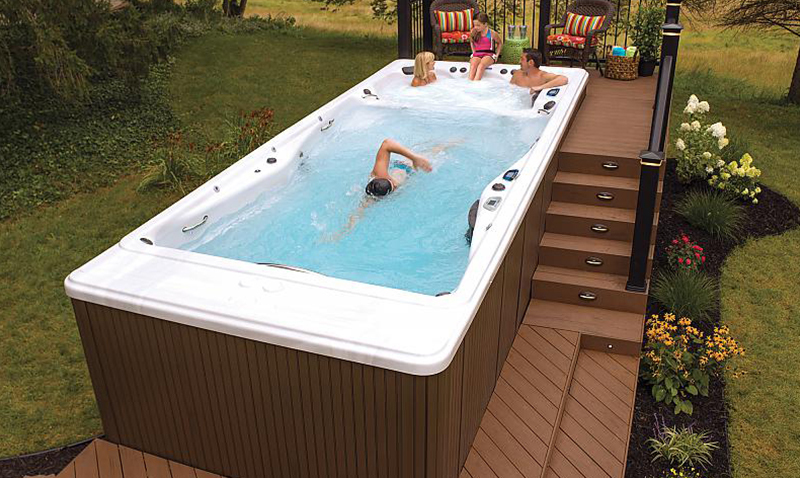 The Master Spas product lines are our preferred company to work with because of their unparalleled customer service and signature engineering & the “Wave propulsion” system. It’s the same reason that Master Spas Swim Spas are the only products in it class Michael Phelps will put his name on. 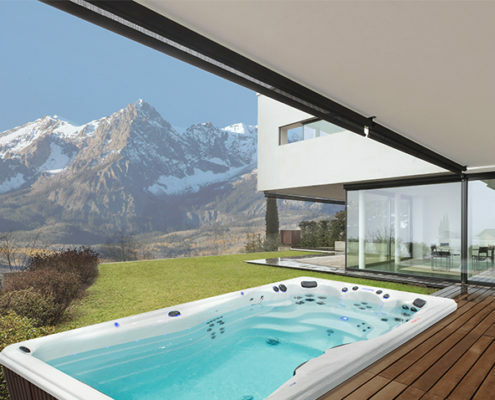 It’s all about the technology of moving water – the current in the Master Spas products is the most beautiful environment to swim in. 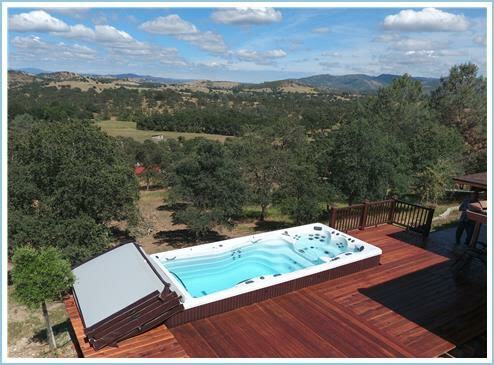 It’s completely different than a typical swim jet. Master Spas products are engineered better than any others in the industry. This is because they are committed to keep improving their products. We should know since our owner Joe Stone helped build the original technology. In fact, the Michael Phelps line, which is built for his 6 foot 4 inch height and 6 foot 8 inch wingspan, is continually improved with the partnership of Michael Phelps and his trainer, Bob Bowman. Everyone deserves the benefits of good health. Make a commitment to yourself this year by buying a product to help you get and stay healthy. Join us and “Get in the Flow”! 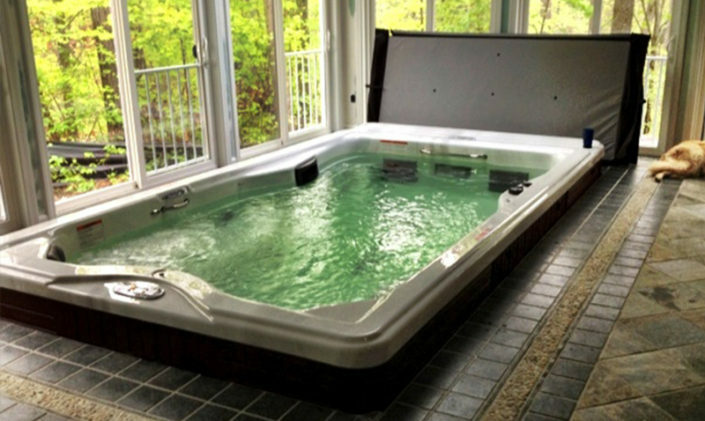 Call today for a private appointment to enjoy a trial workout in a Michael Phelps Signature Swim Spa, or to experience how a Master Spa hot tub can add a new dimension of relaxation and family togetherness to your home.